Every international move is different. 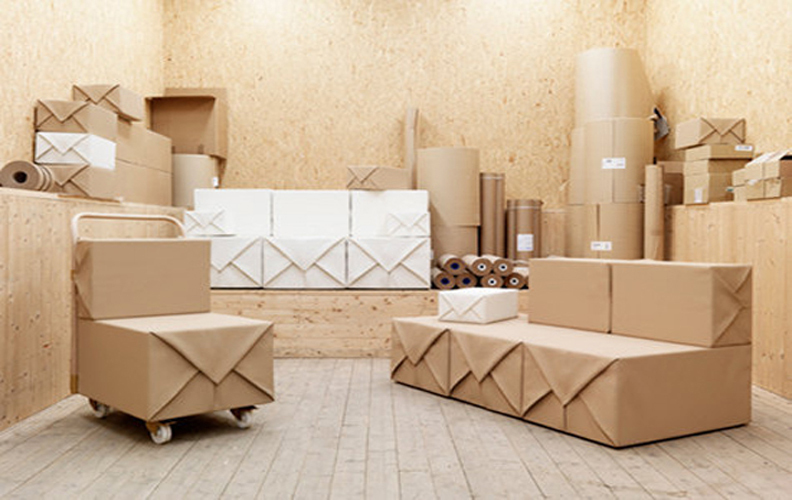 Every step, right from packing to shipping and to eventual unpacking requires meticulous planning and coordination customized to your specific needs. Mehran Movers offer door to door moving solutions, having both the right experience and expertise to make your international move as seamless and trouble-free. 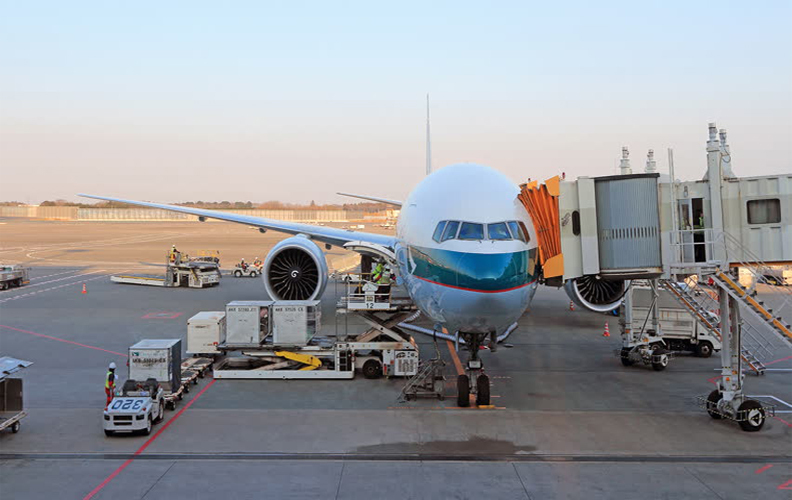 There is much more than just transport when talking about ocean freight. 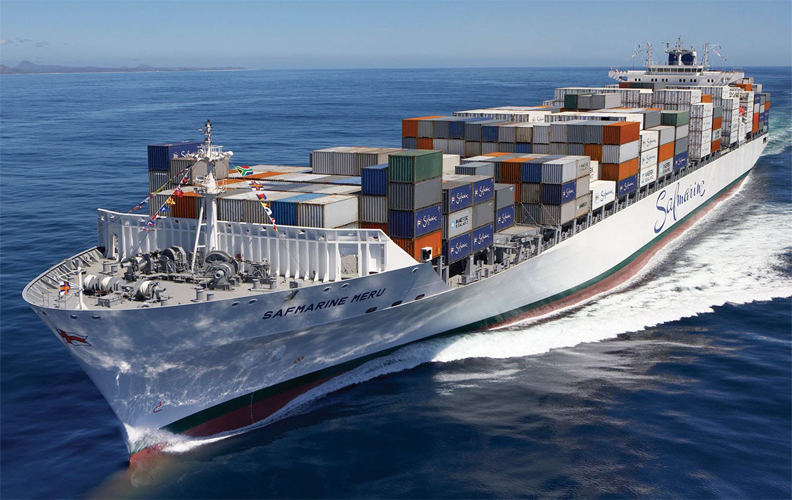 We offer highly optimized solutions to your sea freight transportation needs. Through our network of international partners, Mehran Movers collects and ships your goods, tracks it and uninterruptedly follows it up, be it on Ex-works, C&F or FOB basis. 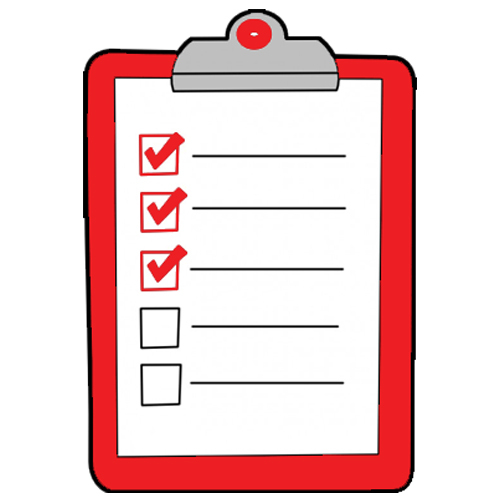 We understand that all air freight shipments are priorities. Keeping in mind this urgency, we have designed cost-effective and speedy solutions to suit the needs of our customers. 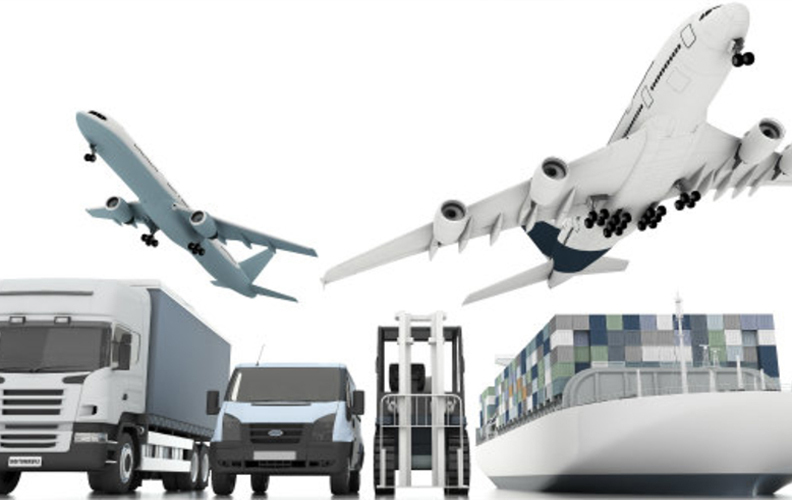 Air Shipment is one of the fastest growing activities at Mehran Movers. With our experienced staff and unmatchable service, we have managed to carve out a major market share in this domain. With supply network, Mehran Movers International – Pakistan (MMIPK) offers inland transportation services all over Pakistan & Afghanistan at very competitive rates. Whatever your budget, whenever is your deadline, Mehran Movers provide a full and flexible range of packing and moving services allowing you to hand pick and choose. Experience has taught us that every customer is different. 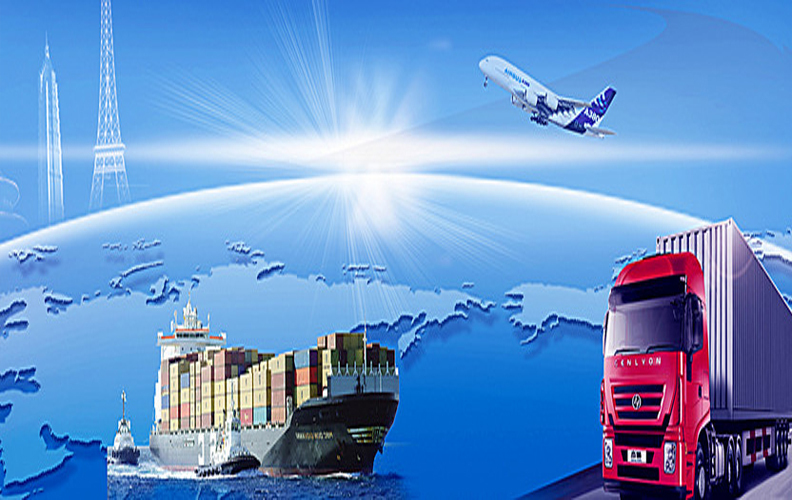 Our range of logistic services, from packing to warehousing,and shipment through harmonized Road, Air or Sea including Sea/Air freight forwarding services is coordinated and supervised by professional experts, warranting a sound journey for your goods. A Multi-modal transport system is the key to your requirements while Mehran Movers provide the correct answer to it. 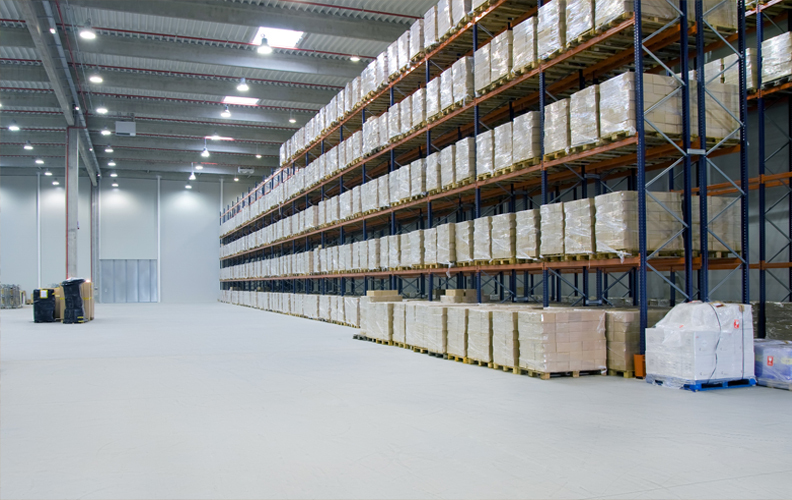 Our moving services are effectively supported by third party warehousing facilities that are both cost efficient and strategically placed for eventual cargo movement. Mehran Movers provide a full service package through its Integrated Logistics System. Thanks to our strategic location, we have an immediate access to a vast transportation network. The degree of personalized attention that we give to our demanding clients is unsurpassed in the industry and represents the very essence of our vision. 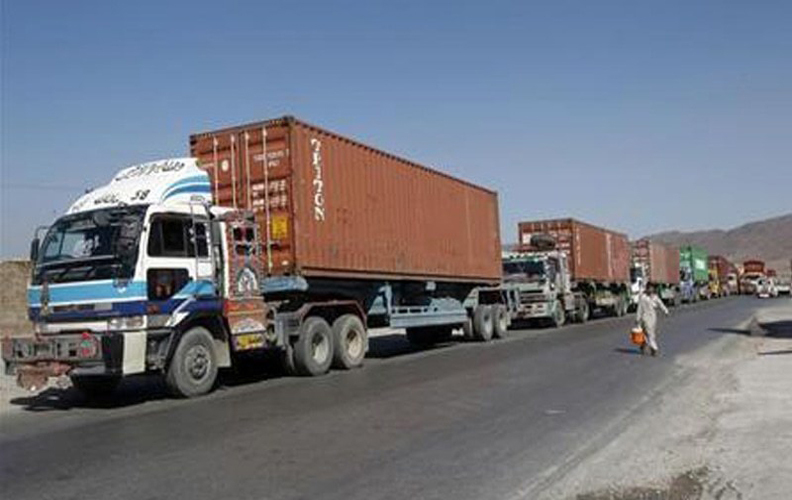 Mehran Movers can seamlessly handle Afghan bound shipments. 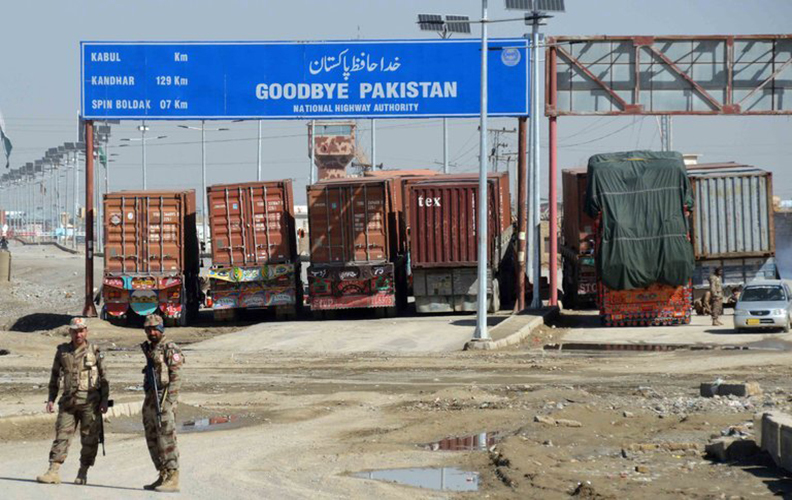 Having regular services from Karachi to Afghan cities (Kabul, Kandahar, Herat, Helmand, Jalalabad &Mazar-e-Sharif), we offer hassle-free one window operations for your goods in transit to Afghanistan via Pakistan. 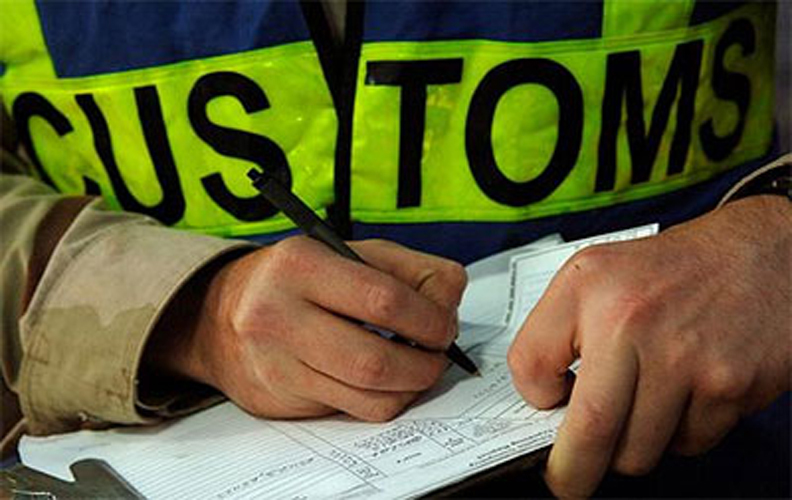 We are completely accustomed to the Customs documentation requirements and take appropriate action accordingly, by applying our best efforts to clear any given shipment within the earliest possible time.